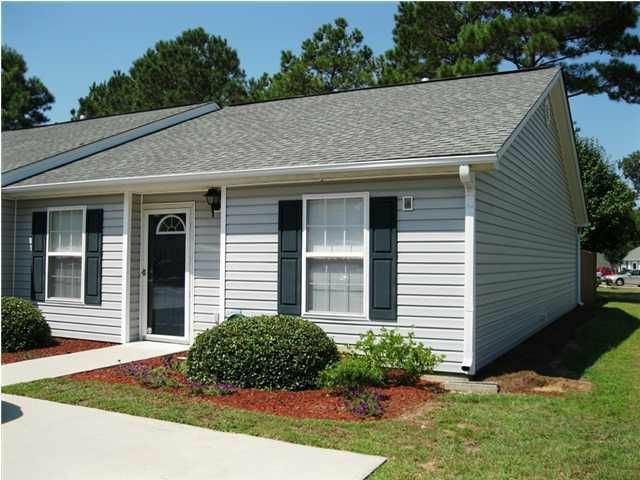 1517 Blaze Lane is a two bedroom two bath one story town home in Meridian community! With only 1086 square feet this homes size made bigger with its vaulted ceilings. 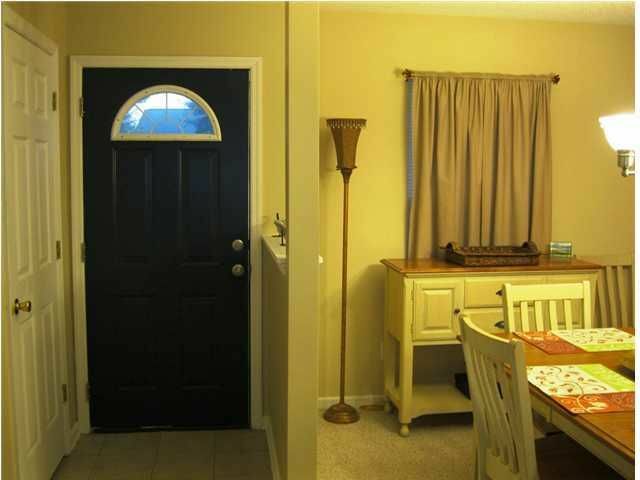 The home has been recently painted, new light fixtures have been place throughout the house along with new electrical. A gas fire place adds a homie feel and a private patio and backyard gives you a nice space to relax! The low HOA fee covers the lawn care and the upkeep of the community. 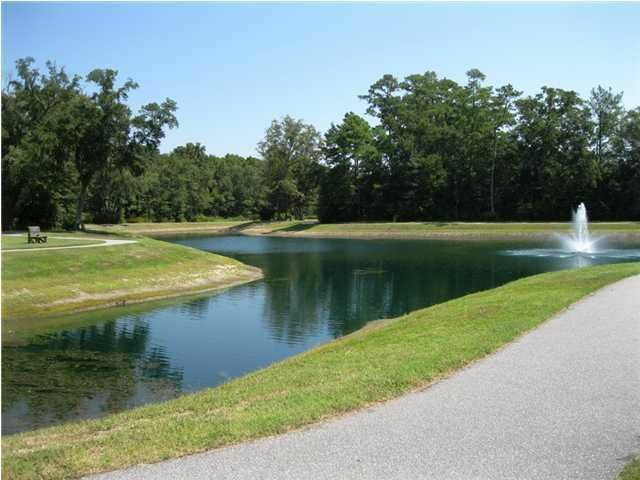 This community offers a tennis court, great walking trails that wind throughout the neighborhood and beautiful views! 1517 Blaze Lane is located directly across from the tennis court and has additional guest parking. It is located ideally on James Island and is close to Downtown Charleston, James Island County park and Folly Beach! James Island SC Real Estate – Rita Lamar- Broker Associate of EarthWay Real Estate, located in Folly Beach, South Carolina. I specialize in helping people sell and buy wonderful homes on Folly Beach, James Island, West Ashley, North Charleston, Hanahan and Summerville. I am knowledgeable and experienced in investments properties, foreclosures, short sales, and relocation assistance. To discuss your Real Estate needs, feel free to give me a call or text me at (843) 270- 4527.